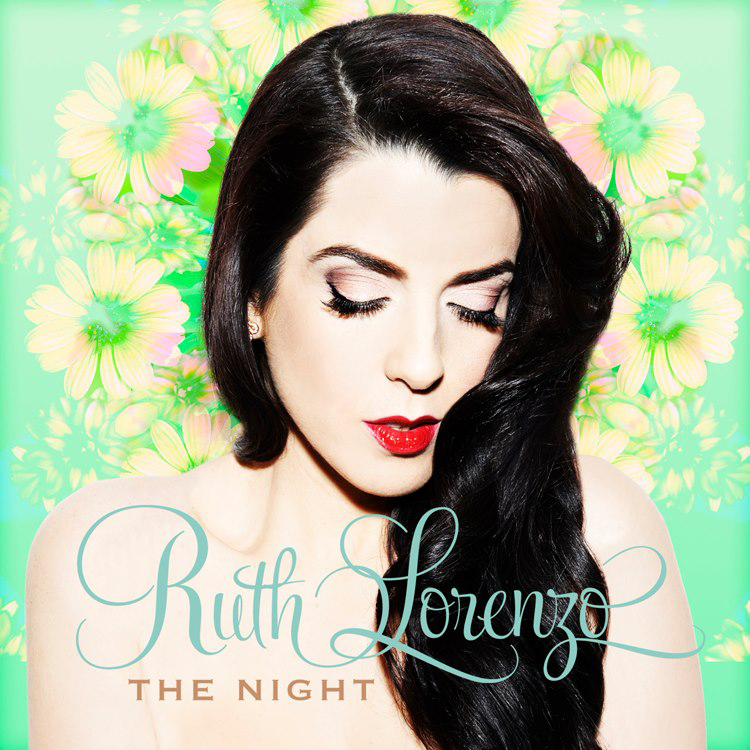 In 2008, Ruth Lorenzo was a contestant in the live shows of the British X Factor. The singer, mentored by Dannii Minogue, survived a sing off against favourite Laura White (who recently released new material as well) and finished in the fifth place, thanks to powerful renditions of ‘Purple Rain’, ‘Knocking On Heaven’s Door’, ‘Angels’ and ‘No More Tears (Enough Is Enough)’. Lorenzo is now launching a solo career in Britain with her new single ‘Love Is Dead’. The Spanish-born Ruth Lorenzo was the singer of a rock band and tried her luck in a Spanish talent show, but she had her breakthrough when she made it to the top 5 of X Factor, losing out to Alexandra Burke, JLS and Diana Vickers. She took her time to work on solo material and released the single ‘Burn’ in Spain in 2011. Earlier this year, she released her first single in the UK, called ‘The Night’. The melodic pop/rock style of this song suits her voice perfectly. ‘The Night’ has a powerful and memorable chorus and the verses are exciting and captivating. It is a shame that the song was not picked up by radio stations in order to achieve a respectable chart position, but on the 1st of December, she tries again with the release of the new single ‘Love Is Dead’. ‘Love Is Dead’ is a big, powerful and dramatic ballad. The song could be described as pop, but with a few hints of rock thanks to the omnipresent guitars and it has a bit of a gothic feel, because of the dark sound and lyrics. Once again, Ruth proves that her strong voice is made for this type of big and dramatic songs. ‘Love Is Dead’ starts out small with only piano and Ruth’s voice, but at that point it already breathes an ominous atmosphere. By the time of the chorus, guitars kick in and Lorenzo tells a story about a lost love, in dark and heavy wordings: “Love is dead, numb like a beat-less drum, no one else can give it life, mourn till dawn, but forever I’ll sing this song.” Ruth gives a convincing and emotional performance of this heavy story. I hope she can get a hit this time around, because with ‘The Night’ and ‘Love Is Dead’, Lorenzo proves she is a worthy pop star with great songs and undeniable vocal talent.